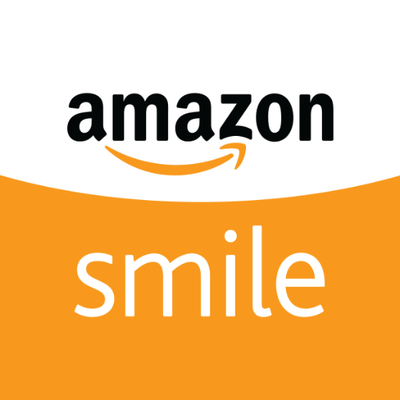 One way to help the missions of St. Augustine’s is through Amazon Smile. If you shop using Amazon, click the icon above to get the code for St. Augustine’s. From there, you can shop the same as always, but now a portion of your purchase will go to the parish. Sign up now!